RFM SOMNII is back for its seventh edition, which will take place in Figueira da Foz, on July 5, 6 and 7th, 2019. Already annouced: Don Diablo, Ozuna, Fedde Le Grand, DJ Snake, Tyga, Netsky, Radical Redemption and Afrojack, among many others. The festival comes strong with a lot of news, such as an added hip hop stage and the whole concept of "Festival City", in which the city of Figueira da Foz has 8 new stages that, accross 72 non-stop hours of shows, allows visitors to attend conferences and concerts of all genres, along with parties that are catered for the festival goers. This year, RFM SOMNII will grow its audience to 200.000 people, thus confirming it as the biggest european beach festival. Every day of our lives, we dream about fulfilling our dreams. There isn’t a minute in which we don’t try to promote the best concerts and festivals, to produce the most amazing videos, pictures and social media content. We give everything we've got! There isn’t a second in which we don’t think that we can do more, try harder, go beyond our dreams. We make the most elegant design and we represent elite athletes that amaze the world. We create the most innovative apps! We are the future. Together, with you, we are Braver. 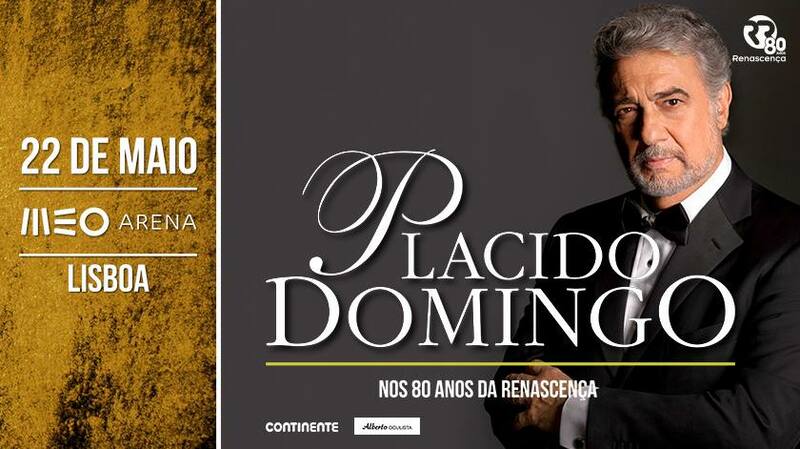 We're promoting Plácido Domingo's concert at Meo Arena, in Lisbon, on May 22nd, 2017. Plácido Domingo is an internationally renowned artist, recognized as one of the best and most influential opera singers in world history. In his repertoire, he has already more than 3800 performances. His long career was awarded with 12 Grammys Awards, including three Latin Grammys. This concert, along with Andrea Bocelli's concert - which takes place at Meo Arena on March 25th, 2017 - celebrates the 80th anniversary of Grupo Renascença, the leading communications group in Portugal. ​Tickets are on sale at all the usual stores and Blueticket. 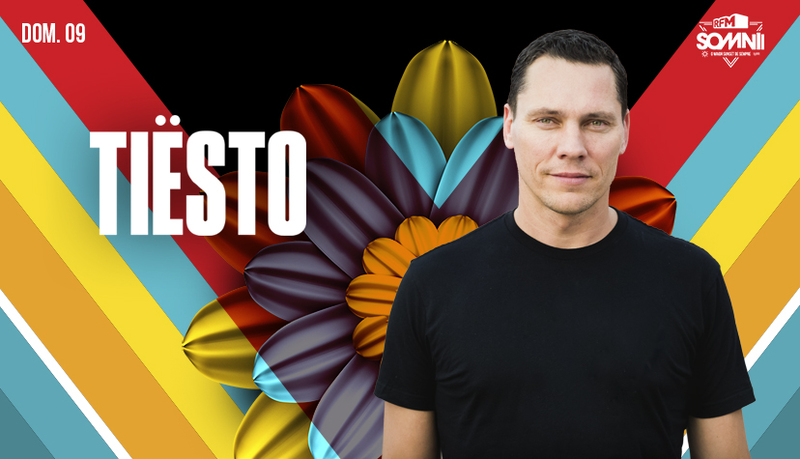 Tiësto is RFM SOMNII's first announcement of 2017. He is named "the Greatest DJ of All Time" by MixMag magazine in a poll voted by the fans. In 2013, he was recognized as the "best DJ of the last 20 years" by DJ Magazine. We're promoting Andrea Bocelli concert at Meo Arena, in Lisbon, on March 25th, 2017. The world's most beloved tenor will be celebrating the 80th anniversary of RCom - Radio Renascença, the biggest private media group in Portugal. ​The concert is already completely sold out. RFM SOMNII 2016 already has the following amazing line-up confirmed: Hardwell, DJ Snake, Oliver Heldens, KSHMR, Galantis, Don Diablo, Firebeatz, Tujamo, Sam Feldt and Malaa, among many others. New confirmations will be announced soon. The stage 1 "VIP pass" for the three days of the event is already sould out. 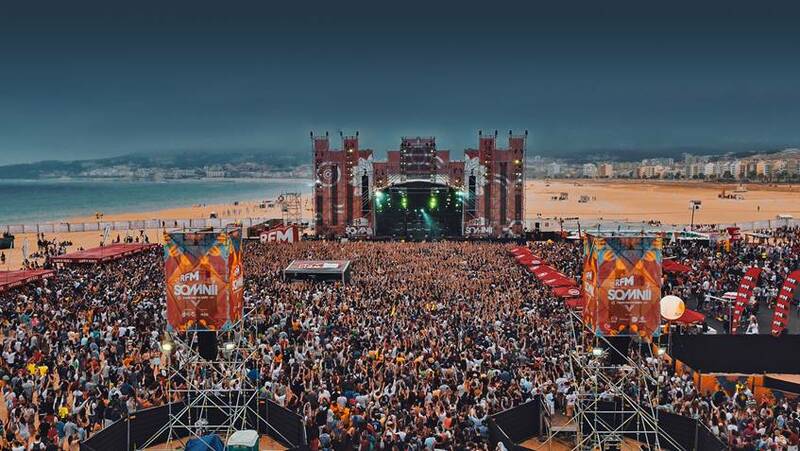 The 2015 edition of RFM SOMNII was a great success, having reached a sold out venue for the first time, consolidating its position as the biggest dance music event in Portugal.